Warner Communications has been selling, programming, installing and repairing wide area dispatch communication systems – including dispatch console equipment — for more than 50 years. 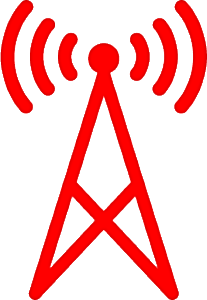 We have extensive experience with public safety grade radio systems, including P25 and TETRA as well as commercial grade radio systems, including DMR and NXDN. We design, deploy and monitor the performance of wide area dispatch communication systems for organizations throughout Missouri and Illinois. Warner Communications also offers a unique wide area dispatch subscription program: InstaTalk. Contact us today to learn more. Warner Communications has the experience, technical expertise + technology partnerships to design and monitor a custom wide area dispatch communication system that meets your organization’s specific requirements. 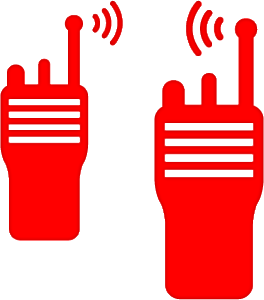 Contact us to learn more about our wide area dispatch communication system + equipment capabilities. Let us earn your trust and your business. Schedule a consultation with one of our industry experts today to discover how a custom designed wide area dispatch communication system can bring value to your organization.